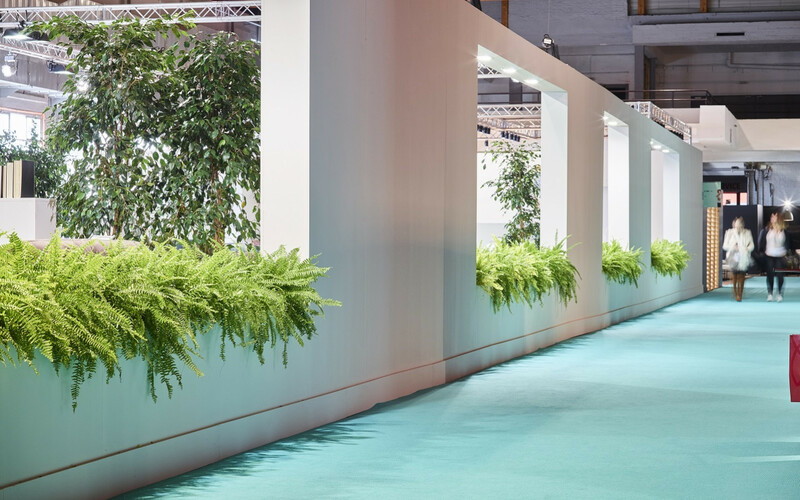 Beaulieu Flooring Solutions (BFS) is launching Rewind, a new environment-friendly event carpet that will give the trade show and special events industries a huge push to 'go green'. Rewind event carpet is unique in that it is totally latex-free, and therefore fully recyclable. 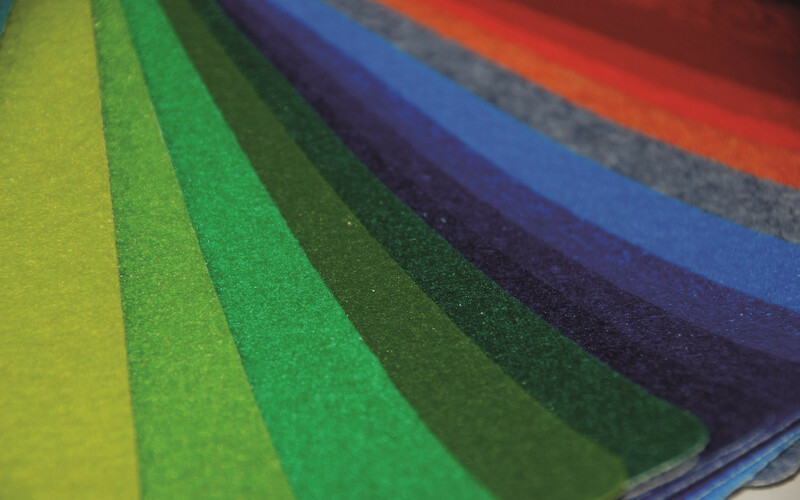 As such, Rewind has the potential to substantially reduce the over 100-million square meters of event carpet that has been ending up in incinerators or landfills year after year. This makes Rewind the world's first truly forward thinking carpet.